StemExpress, one of the tissue companies that works with Planned Parenthood, is cutting its ties with the women’s health organization after a series of sting videos that have prompted congressional inquiries. “We value our various partnerships but, due to the increased questions that have arisen over the past few weeks, we feel it prudent to terminate activities with Planned Parenthood,” the company said in a statement. Both StemExpress and Planned Parenthood have denied doing anything illegal or improper. They say that they only facilitated the donation of fetal tissue for medical research with a patient’s consent. StemExpress, a five-year-old company based in Placerville, Calif., notified Planned Parenthood and Congress Friday of its decision to end the relationship, the source said. The House Energy and Commerce and the Senate Judiciary committees had asked StemExpress to explain its relationship with Planned Parenthood. The company said that it wants to remain focused on its goals of “accelerating research, advancing medicine and saving lives” and expressed hope that the investigations will end soon so that it can turn its full attention back to that work. It released the statement after POLITICO had reported the decision to sever the relationship. 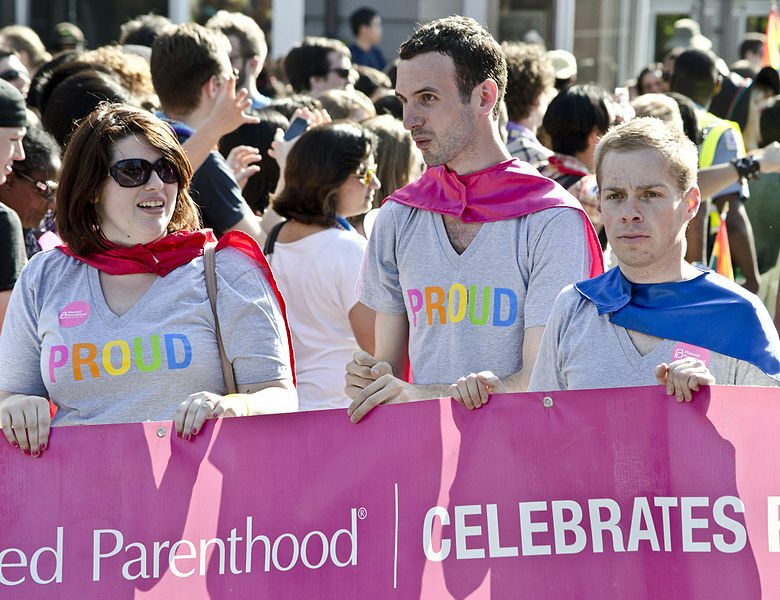 StemExpress worked inside several Northern California Planned Parenthood clinics. Typically, after a patient told a Planned Parenthood physician that she was going to have an abortion, a StemExpress technician would ask for consent to obtain the fetal tissue. If consent was granted, the technician would then facilitate and process the donation of the tissue for StemExpress. In two of the six videos released to date, former StemExpress technician Holly O’Donnell claims that she once saw another technician appear to obtain fetal tissue without a patient’s consent. StemExpress “unequivocally” denied the claim. In July, a court at StemExpress’s request issued a temporary restraining order prohibiting the Center for Medical Research, the anti-abortion group that made the videos, from releasing any secretly recorded video of the company’s employees. StemExpress lawyers said the group violated California’s anti-wiretapping laws.